Stars and Stripes contrast zip up hoodies which we offer are made from 80% cotton and 20% polyester available in S to 2XL with front kangaroo style pocket with a nice retro trendy contrast zip style. These SNS brand of zip up jackets come in mat..
SnS woodland camouflage Zip Up Hoodie which is made from 80% cotton and 20% polyester. 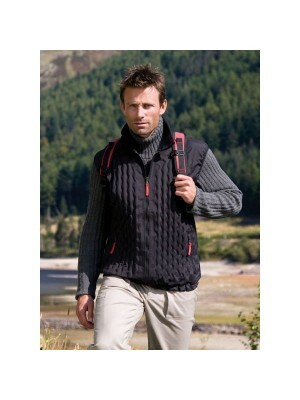 Ideal for hunting wear or for those that are fans of camo wear. 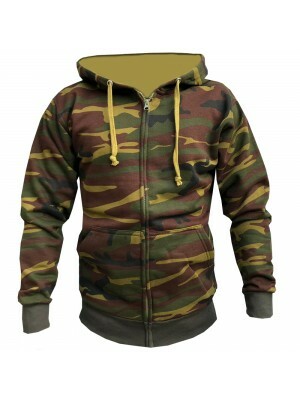 These camo army hoodies are printed all over in the classic camouflage pattern. If you ar.. In Kids Black zip up hoodies in the starsNstripes brand which is a warm zip jacket made from 80% cotton and 20% polyester available in S to 2XL with front kangaroo style pocket. 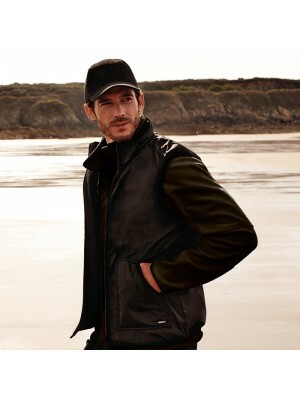 These Kids Black zip jackets come with matching..
We at Plain-t-shirts.co.uk offer a wide choice in plain OKAVANGO CONTRAST range which come in a range of colours for fast delivery all over UK/EU ZOODIE which we offer are ex stocked item from our London warehouse. This plain product is made from dur.. 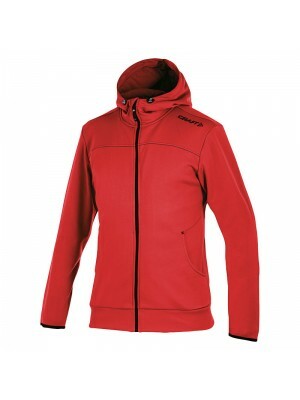 In Black and red striped zip up hoodies in the starsNstripes brand which is a warm zip jacket made from 80% cotton and 20% polyester available in S to 2XL with front kangaroo style pocket. 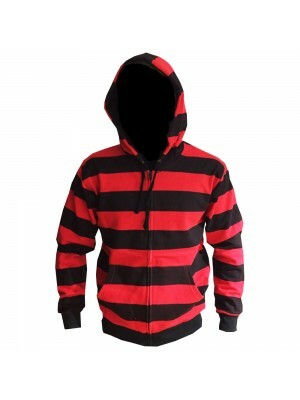 These Black and red striped zip jack..
We at Plain-t-shirts.co.uk offer a wide choice in plain SPACE BLEND HEAVYWEIGHT range which come in a range of colours for fast delivery all over UK/EU ZOODIE which we offer are ex stocked item from our London warehouse. 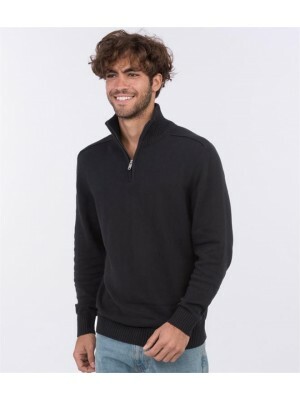 This plain product is made fr..
We at Plain-t-shirts.co.uk offer a wide choice in plain WAKHAN ZIP NECK range which come in a range of colours for fast delivery all over UK/EU SWEATER which we offer are ex stocked item from our London warehouse. This plain product is made from dura.. 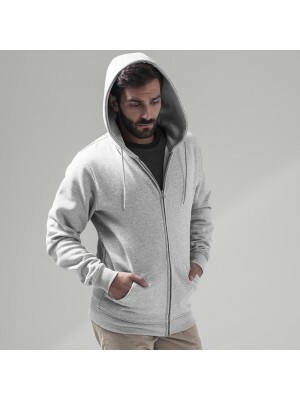 In zip up hoodies in the starsNstripes brand which is a warm zip jacket made from 80% cotton and 20% polyester available in S to 2XL with front kangaroo style pocket. 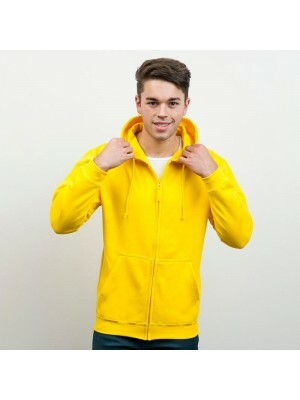 These zip jackets come with matching hood and drawstring and ideal t..
We at Plain-t-shirts.co.uk offer a wide choice in plain Zoodie range which come in a range of colours for fast delivery all over UK/EU zip which we offer are ex stocked item from our London warehouse. 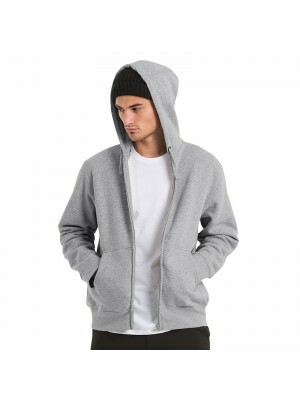 This plain product is made from durable quality f..
We at Plain-t-shirts.co.uk offer a wide choice in plain Hooded range which come in a range of colours for fast delivery all over UK/EU full zip /men which we offer are ex stocked item from our London warehouse. 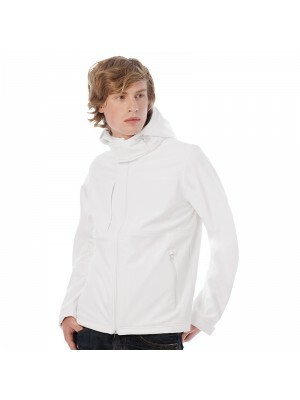 This plain product is made from durable..
We at Plain-t-shirts.co.uk offer a wide choice in plain Hooded range which come in a range of colours for fast delivery all over UK/EU softshell /men which we offer are ex stocked item from our London warehouse. This plain product is made from durabl..
We at Plain-t-shirts.co.uk offer a wide choice in plain men range which come in a range of colours for fast delivery all over UK/EU Coolstar which we offer are ex stocked item from our London warehouse. This plain product is made from durable quality..
We at Plain-t-shirts.co.uk offer a wide choice in plain men range which come in a range of colours for fast delivery all over UK/EU Highlander+ which we offer are ex stocked item from our London warehouse. This plain product is made from durable qual..
We at Plain-t-shirts.co.uk offer a wide choice in plain men range which come in a range of colours for fast delivery all over UK/EU Icewalker+ which we offer are ex stocked item from our London warehouse. This plain product is made from durable quali..
We at Plain-t-shirts.co.uk offer a wide choice in plain men range which come in a range of colours for fast delivery all over UK/EU Traveller+ which we offer are ex stocked item from our London warehouse. This plain product is made from durable quali..
We at Plain-t-shirts.co.uk offer a wide choice in plain Unisex range which come in a range of colours for fast delivery all over UK/EU all-in-one which we offer are ex stocked item from our London warehouse. This plain product is made from durable qu..
We at Plain-t-shirts.co.uk offer a wide choice in plain Unisex triblend lightweight range which come in a range of colours for fast delivery all over UK/EU hoodie which we offer are ex stocked item from our London warehouse. 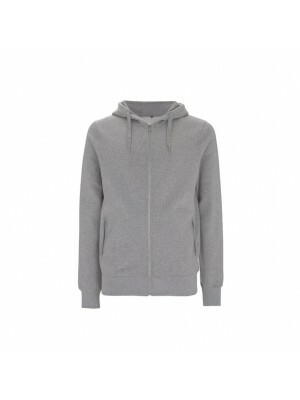 This plain product is mad..
We at Plain-t-shirts.co.uk offer a wide choice in plain Zip Hoody range which come in a range of colours for fast delivery all over UK/EU Unisex Salt And Pepper which we offer are ex stocked item from our London warehouse. 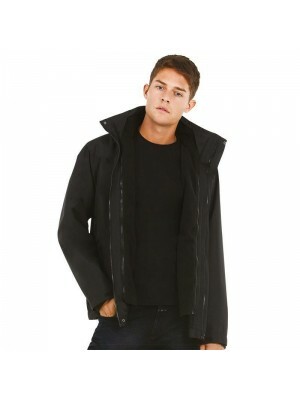 This plain product is made ..
We at Plain-t-shirts.co.uk offer a wide choice in plain 3-in-1 jacket range which come in a range of colours for fast delivery all over UK/EU B&C Corporate which we offer are ex stocked item from our London warehouse. 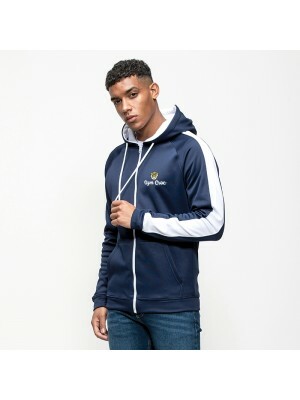 This plain product is made f..
We at Plain-t-shirts.co.uk offer a wide choice in plain Authentic zipped range which come in a range of colours for fast delivery all over UK/EU hooded sweat which we offer are ex stocked item from our London warehouse. 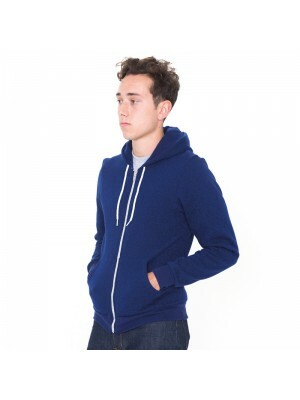 This plain product is made fro..
We at Plain-t-shirts.co.uk offer a wide choice in plain Chunky Zoodie range which come in a range of colours for fast delivery all over UK/EU Fur Lined which we offer are ex stocked item from our London warehouse. 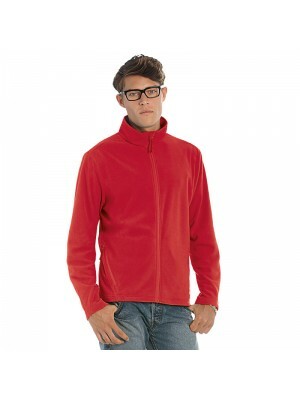 This plain product is made from dura..
We at Plain-t-shirts.co.uk offer a wide choice in plain fleece range which come in a range of colours for fast delivery all over UK/EU Full zip which we offer are ex stocked item from our London warehouse. 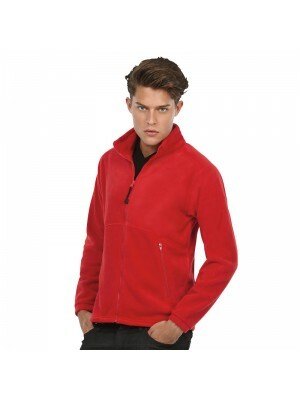 This plain product is made from durable qual..
We at Plain-t-shirts.co.uk offer a wide choice in plain fleece range which come in a range of colours for fast delivery all over UK/EU Lancaster which we offer are ex stocked item from our London warehouse. 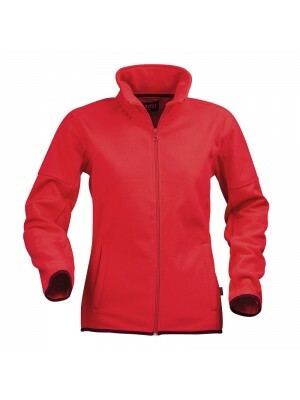 This plain product is made from durable qua..
We at Plain-t-shirts.co.uk offer a wide choice in plain fleece range which come in a range of colours for fast delivery all over UK/EU Women's Sarasota which we offer are ex stocked item from our London warehouse. 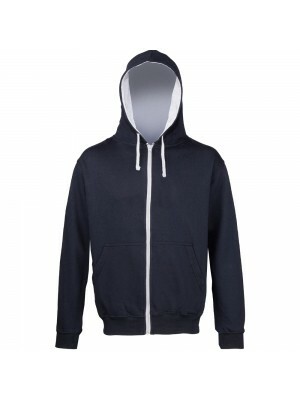 This plain product is made from dura..
We at Plain-t-shirts.co.uk offer a wide choice in plain full zip hood range which come in a range of colours for fast delivery all over UK/EU Leisure which we offer are ex stocked item from our London warehouse. 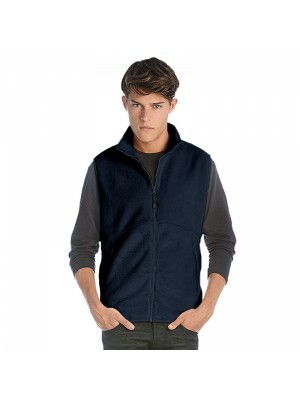 This plain product is made from durabl..
We at Plain-t-shirts.co.uk offer a wide choice in plain Gilet range which come in a range of colours for fast delivery all over UK/EU Core Inflatable which we offer are ex stocked item from our London warehouse. 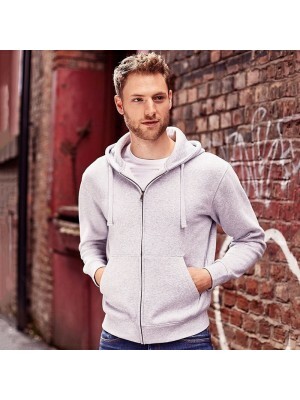 This plain product is made from durabl..
We at Plain-t-shirts.co.uk offer a wide choice in plain HD ZIP HOODED range which come in a range of colours for fast delivery all over UK/EU SWEATSHIRT which we offer are ex stocked item from our London warehouse. 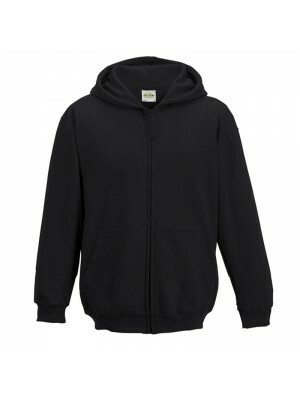 This plain product is made from dur..
We at Plain-t-shirts.co.uk offer a wide choice in plain Heavy zip range which come in a range of colours for fast delivery all over UK/EU hoody which we offer are ex stocked item from our London warehouse. 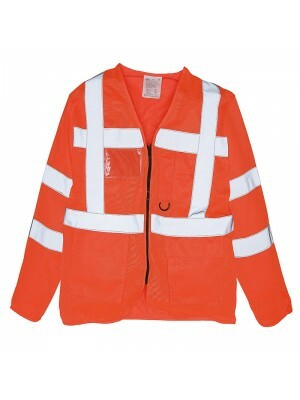 This plain product is made from durable qual..
We at Plain-t-shirts.co.uk offer a wide choice in plain Hi-vis executive long range which come in a range of colours for fast delivery all over UK/EU sleeve waistcoa which we offer are ex stocked item from our London warehouse. 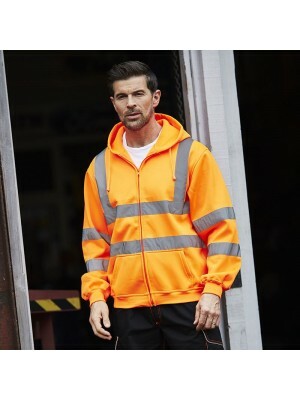 This plain product is ..
We at Plain-t-shirts.co.uk offer a wide choice in plain Hi-vis zip range which come in a range of colours for fast delivery all over UK/EU hoodie which we offer are ex stocked item from our London warehouse. This plain product is made from durable qu..